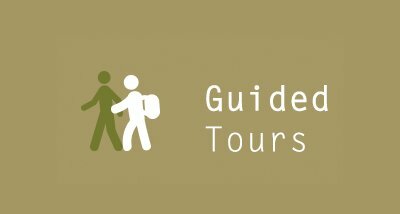 Guided and self guided walking tours of the Dingle Peninsula and Kerry Way . Walking in Dingle and County Kerry is more than just an exercise, it is a great exercise. It is much more than a great measure of fresh air, and it is more difficult to find fresher air than in Kerry. It is surrounded by natural beautiful landscapes such as islands and coastal cliffs, beaches and mountains, valleys of hedgerows, and farmland. 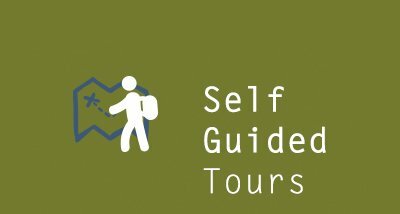 Our walking tours in County Kerry will give you limitless peace and quiet and it is the picture-perfect environment for great thoughts to flourish. You will travel far to reach this special place. Take the time to explore it. Take the time to truly unwind by walking through the pristine landscape of the Kingdom of Kerry. 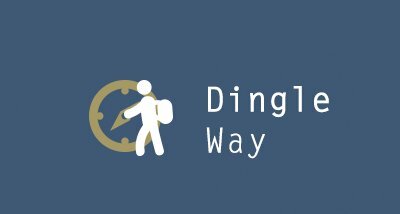 We also provide hiking tours in Dingle. Hiking and walking tours are the best ways to experience Kerry. From Killarney to Dunquin; from Dingle to Caherdaniel, the natural landscape of the wild Atlantic coast, mountains, valleys and villages dispersed throughout is best explored and discovered on foot. Our guided and self-guided Walking and hiking tours in Kerry allows you access to the natural landscape, fresh air, a sense of space and time, nature and a freedom that is otherwise difficult to encounter. Walking and hiking gives you the time to get the most out of this special place. Kerry is the land of the setting sun. It is a country of big skies, four seasons in one day and great light. Walking is the perfect place to drink it in deep. Kerry is a land with a long memory. 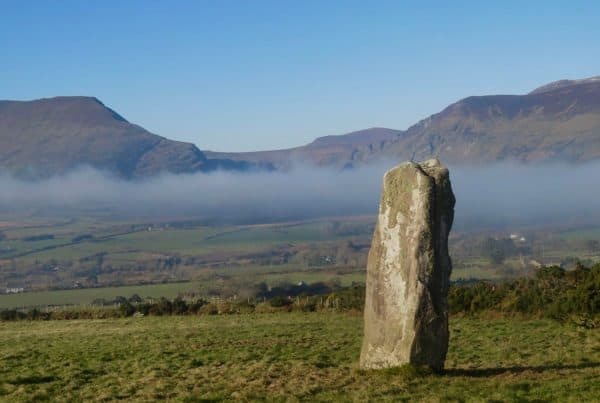 The Dingle Way and Kerry Way are like open air museums, littered with castles, ringforts, standing stones and ancient churches. 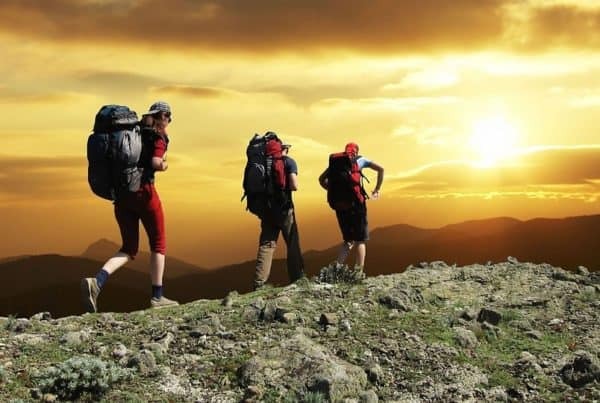 Walk in the footsteps of our ancient people by immersing yourself in one of our captivating trekking tours. Bígi linn as the Irish saying goes. Walk with us! Take your time – listen, feel, smell – indulge every sense and become alive. The Dingle peninsula, also known as Corca Dhuibhne has 6000 years of History, the era is from the earliest prehistoric age right through to the monastic period, the devastation of the great famine, right through to the present day. The area has a variety of interesting history and has fascinating rich relics of the past. 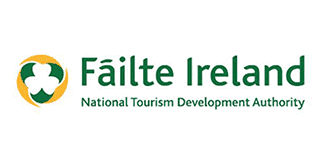 It is the ideal location for breathtaking scenic walking tours in Ireland! The local area is steeped in history and has many great historical attractions to see. The oldest settlement on the peninsula is at Ferriters Cove and dates back to around 4,300 B.C. Due to the peninsulas remote location and the lack of specialised agriculture, there is a remarkable preservation of over 2,000 monuments. It is impossible not to visit here and not be impressed by its archaeological heritage. It has the largest collections of Ogham stones, almost 70 stones in total. One of the finest of the stones is in Dun Chaoin, which is overlooking the Blasket Islands. 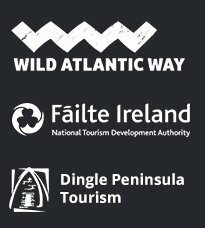 Learn more about the Dingle Peninsula!